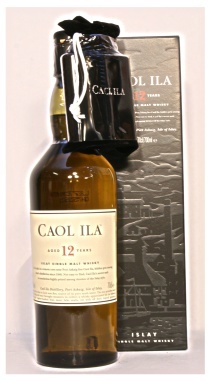 View Cart “Chivas Regal Whisky 12 Yr Old | 70cl” has been added to your cart. A 2011 release to fill a gap in the rapidly expanding Glendronach range and named for the Parliament of rooks that live in the trees near the distillery. A tasty combination of sherry matured whiskies, both Oloroso and PX, perfect for sherry-heads. Alcohol 48% Volume. The famous GlenDronach 18 year old, now renamed Allardice, is the third expression in the GlenDronach core range. This exceptional single sherried malt is non chill filtered and of natural colour. Matured in the finest Spanish Oloroso sherry casks and bottled at 46%, this sublime richly sherried malt is truly unforgettable. Alcohol 46% Volume.